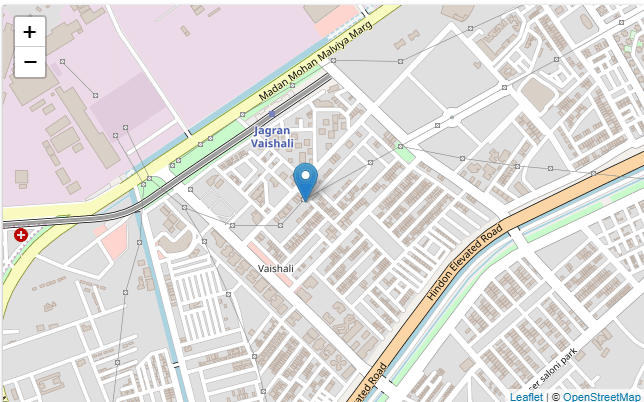 Share Market Courses Ghaziabad. If you wish to learn share market from the financial market professionals, then you are in the right place. 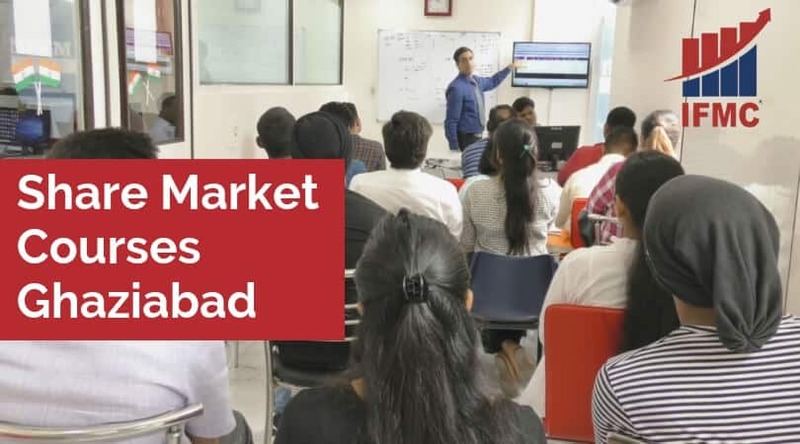 IFMC Institute employs the latest technology and educational tools to make share market courses in ghaziabad more fun. The students get the flexibility to choose between both classroom or online share market courses. Indeed, every course is suitable for the beginner, immediate, as well as advanced level. 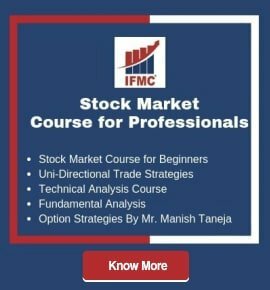 IFMC Institute offers flexible and world-class share market courses in Ghaziabad The courses are high in demand, especially among new traders. 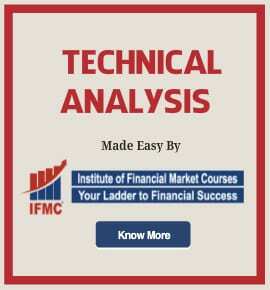 We not only focus on academic growth but also helps to create awareness of technical analysis. 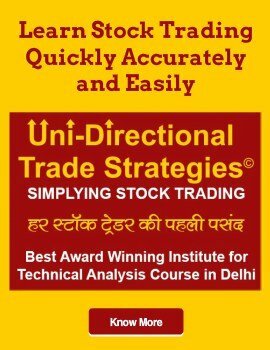 By focusing on competent and profitable share market technical analysis training in Ghaziabad.